Luigi Di Gennaro, was born in Avellino in 1988. His musical journey began in 1995, with the first classical music lessons taught him by maestro Vincenzo Colella. From 2011 he devoted himself exclusively to the study of jazz stsudie forming with masters for him fundamental: Danilo Rea, Stephen Julian and Aaron Goldberg. At the same time the practice jazz develops interest for rock music Progressive Emerson, Lake & Palmer, of Yes and Footprints. Luigi age of fourteen, participates vigorously to irpina musical life working with local rock and pop bands, including Amon ra. In 2005 participates in solidarity events organized by the association "Babba Rum" in support of the families of terminal cancer patients, presented by the famous comedian Umberto Valentino (Bagaglino) with the participation of the singer Agostino Penna (Men and Women). With a lineup of original songs, he participates, in July 2005 to an evening of theater and music in the shadow of the Angevin in Naples. In December 2005 and 2006, at the Teatro "Carlo Gesualdo" of Avellino, evening Fashion, Art and Entertainment "Babba Rum" for solidarity, is previewing excerpts from the first concept album, presented by Maria Giovanna Elmi and Idris, guest honorable Peppino Di Capri. In recent years Luigi Di Gennaro has often performed alone. This choice, which, although complex, confirms that he is always striving to achieve artistic maturity. So, in his concerts in happy solitude, Luigi has proposed a free and addictive repertoire, combining the improvisation of jazz with his song writing, not omitting the memories of the Beatles and the Doors, illuminated by both the music-related quotes opera as the inventions of a master like Art Tatum. 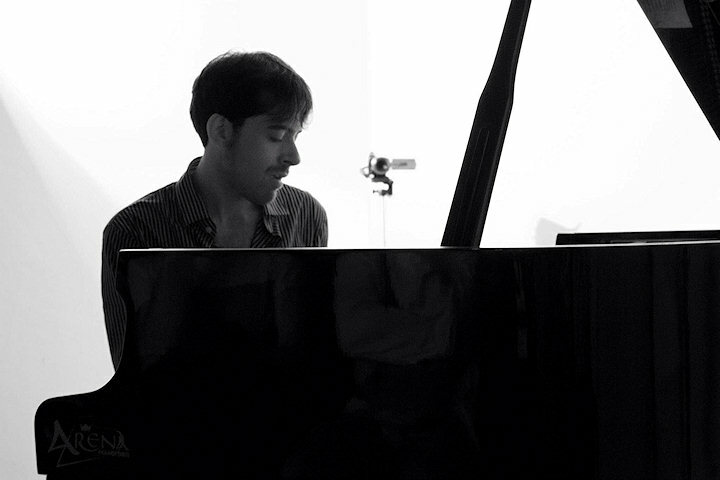 In 2010 he participates in the Piano Solo to twenty years of exhibition "Southern Books" by Professor Gennaro Malzone. In 2011, during the summer courses of the Fara Music School, thanks to Danilo Rea Maestro approaches the jazz and contemporary music, discovering a world of music. 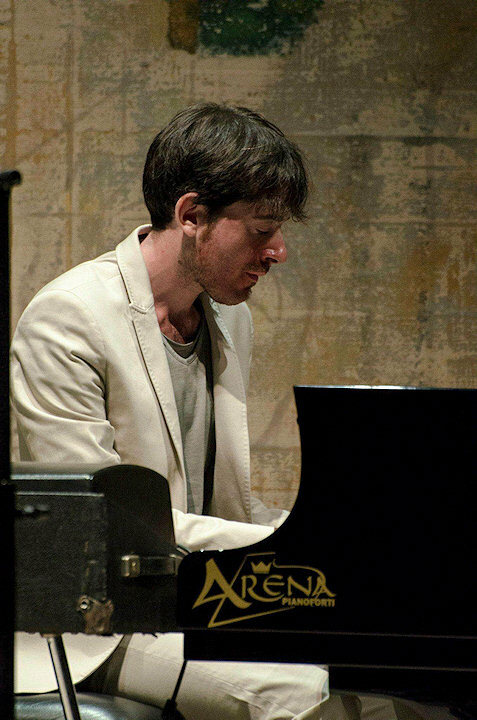 In 2013 he participates in the event Piano Naples City and plays in Piazza San Domenico Maggiore opening the concert to Maestro Bruno Canino. In the same year, with guitarist Julien Colarossi he opens the concert at the historic trio "Doctor 3" (Danilo Rea, Enzo Pietropaoli and Fabrizio Sferra) at the Association Without Avellino time. 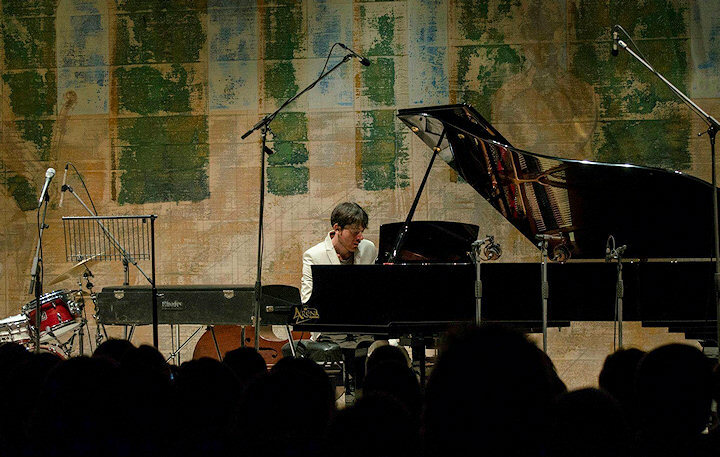 In 2014 he won the competition "sustainable piano" (one of the 20 pianists selected from all over Italy) organized by Stefano Bollani and Banda Osiris, in the same festival is honored to share the stage with Stefano Bollani, Danilo Rea, Antonello Salis and Mark Harris. 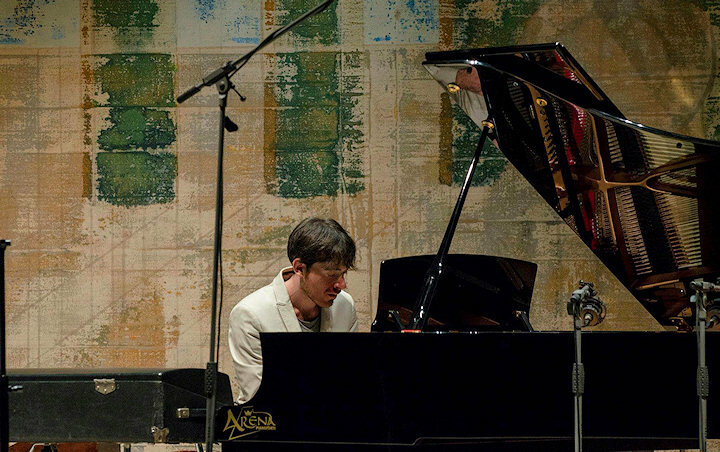 In 2014 he performed in Milan for the festival Piano City, presenting his personal tribute to Fabrizio De Andrè, recording sold out. 2014 Plays Piano City Napoli at the Basilica of St. John Major, piano solo, from there to a week in the same place he performs "the Priestess of the Rock" Patti Smith. 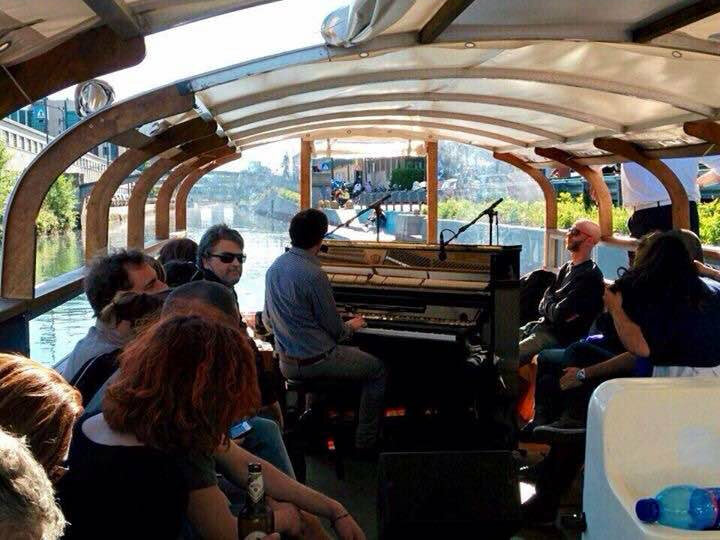 2015 It only performs in piano for the concert at sunset at the Avellino train station, in a festival that combines music and graphic art, as well accompanies the writer MILLO winner from B.art competition, a contest between streetarter that provides the winner 13 walls in the city of Turin, Rome, Milan, London, Paris and Rio de Janeiro are just some of the city where you can admire his work. 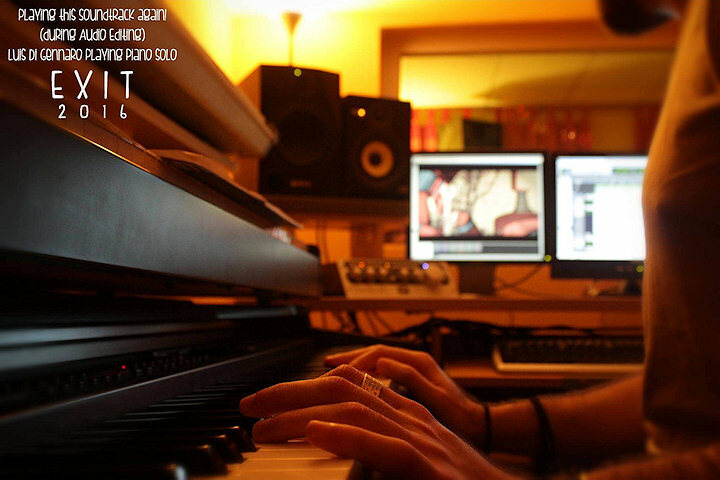 2015 He composes the soundtrack of the "Exit animated short" that is posted on You tube channel prestigious "The CG Bros". Thus winning the Los Angeles Cine Fest and '' Animation of the Month Award "to TMFF (The Monthly Film Festival) and getting the streaming to the" Crown Plaza "in New York for the US competition GSF Awards.